I second shot a wedding last weekend. For most photographers, this is no big deal, but for others it will come as a shock – and I’m not really sure why. Let me take you back to a week before the wedding: I got an email from a photographer based out of Chicago who was looking for a second shooter and she said, “I know it’s a long shot, but are you available? 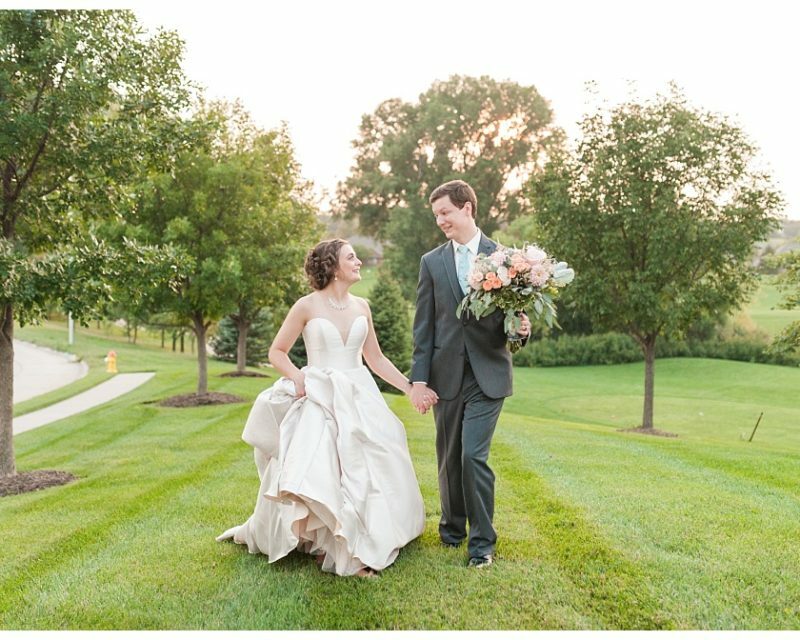 I found your work on Instagram and it’s amazing!” (Side note: she searched #iowacityweddingphotographer.) Yes, I was available! I had the entire day open and I told her I’d be happy to help (and completely thrilled she asked me!!). I still get so excited when I’m asked by ANYONE to photograph ANYTHING, because photography is my passion and to be able to do this full time is a dream! By the end of the night I was told by another vendor that they “thought I was always just a main shooter” and that I would never stoop to the level of second shooting a wedding. It was shocking to me that someone wouldn’t take the opportunity to learn from another photographer (no matter their level) and help someone who needed it, and help the wedding couple by capturing gorgeous images of their day. Do I benefit from it? Will I have a gorgeous full wedding to show my prospective clients after second shooting instead of being the hired photographer? Gorgeous wedding, yes – hired photographer, nope. But for 6 hours of working with someone, you can learn so much that could help your business. Also, why would I ever expect someone to second shoot for me if I wasn’t willing to do the job myself?? It makes me so sad that this industry has gotten to a place where I don’t even want to hire a second shooter unless I’m training them and providing them with gear. I have second shot weddings where photographers said I can only post images on my blog and credit them. I’ve known people who were asked to second shoot but had to sign an agreement where their images were owned by the hired photographer. I’ve had second shooters become “besties” with all the vendors, standing around and having lengthy conversations with them during the time I was paying them to shoot. I’ve had second shooters feel they need to “one-up” the wedding day with tales of their weddings and who they know. I’ve also had a second shooter get pissed at me for expecting them to do the work I hired them to do (how dare I ask what’s next on the timeline! ), so they sat outside for 3 hours and didn’t work. Even the woman I second shot for in this case said she hoped I’d show up to second shoot because, “you just never know if someone will show up even if they said they would”. How sad is that?? This industry is HARD ENOUGH with attitudes, egos, and better-than business owners. The next time you brag about how busy you are, or how many ____ you booked, or you decide to judge people for their Instagram or Facebook following (are you kidding me? ), try instead to focus on your own damn business and how to make it better. Don’t sit around like a holier than thou person giving your “opinion” over your Instagram stories about other businesses. Who cares what other people are doing or how they are making their money – worry about paying your own bills instead of judging and gloating that you did this and that. Lift this industry up instead of tearing it down. Lift people up. Lift businesses UP. Stop acting like you’re “better than that“! – because you aren’t. I watched someone on their Instagram story say that they think it’s sad when business owners “buy” Instagram followers. Of course this person was “super sweet” about it, and of course they added that everyone is entitled to do what they want with their businesses. But in looking back, it was mean, negative, and judgmental – and I thought – why even say that?? I unfollowed them immediately. My unsolicited advice to anyone who is jealous of someone, compares themselves to other businesses, or is sick and tired of their negativity or judgement (or just being plain MEAN) – unfollow & ignore them. It will make you so much happier and will allow you to focus on what’s important. I hope this post has helped some of you. Others, I hope it’s opened your eyes to what’s necessary and completely unnecessary when it comes to how you treat people on social media. 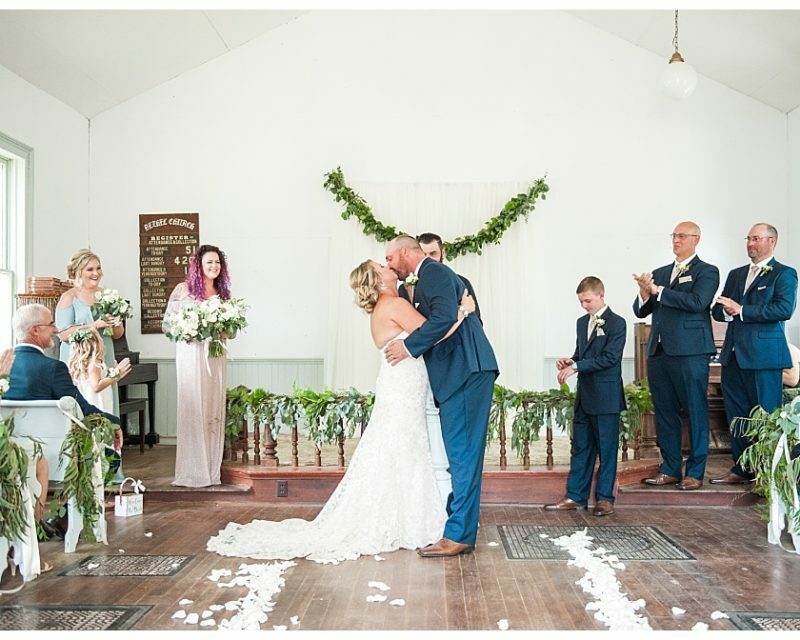 Thank you to Lauren Sims Photography for trusting me to be a part of this stunning wedding. And thank you for saying I could post images without crediting you. Because of that, I want to thank you for not being one of “those” hired photographers. Weddings are about the COUPLE. They aren’t about us photographers. It was a blast and I’m so glad I was available to help!! It was a perfect day for a wedding!! !